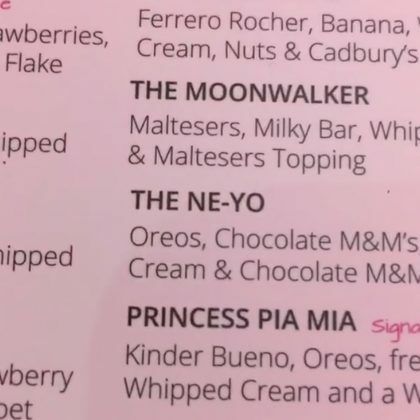 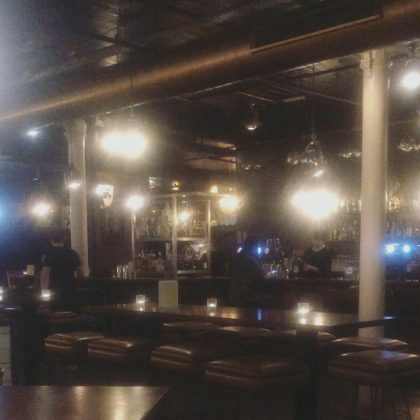 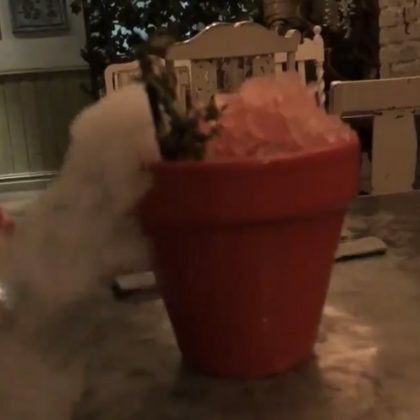 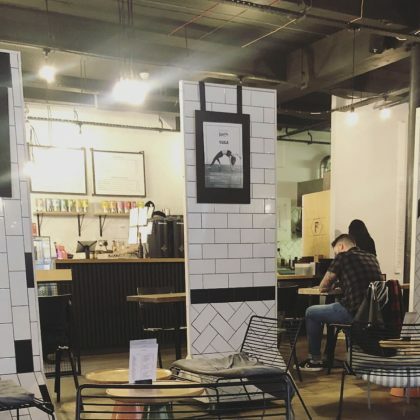 Ne-Yo spotted his name on the menu at Archie’s in September 2017 and gave the “Falafel burger” a thumbs up. 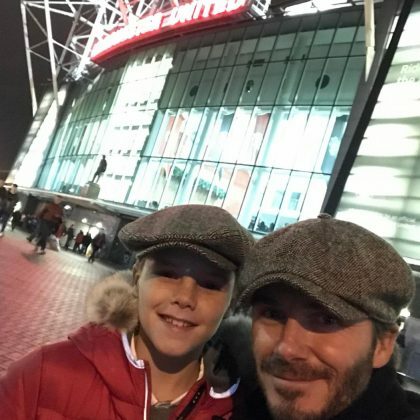 David Beckham﻿ enjoyed a “Fun day back home” with ﻿Cruz Beckham ﻿in January 2017 — they stopped by Old Trafford, the stadium of ﻿David﻿’s former team, ﻿Manchester United,﻿ and snapped a selfie. 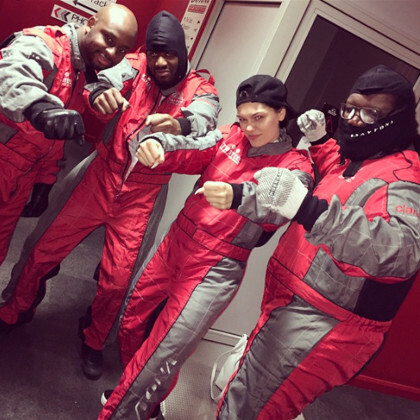 Jessie J suited up for a “wicked” day of go-kart racing in January 2014.